Anthony Joshua believes his "enemy" Dillian Whyte will lose to Derek Chisora in this weekend's heavyweight rematch. Whyte edged a pulsating split decision against Chisora two years ago but their long-standing grudge will be settled on Saturday, live on Sky Sports Box Office, in a second fight with higher stakes. "I think Derek is going to whup Dillian. 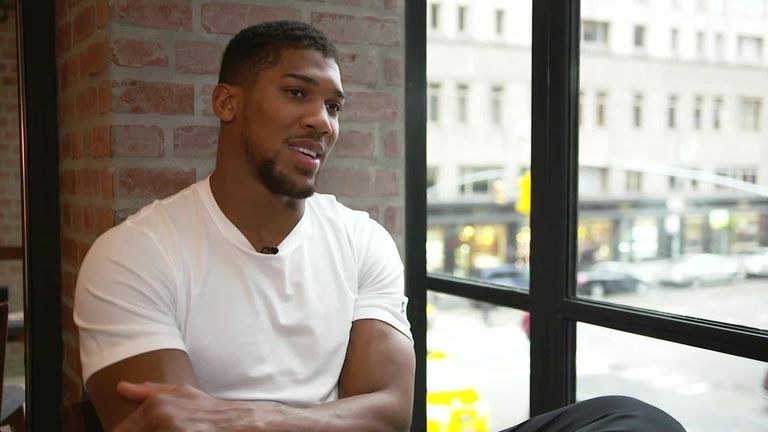 I want him to," Joshua told Sky Sports. I think Derek is going to whup Dillian. I want him to. "I want Chisora to win. I don't want too much good for Dillian because he's an enemy of mine. But I want Dillian to win as well, so we can have our rematch." Whyte and Chisora's rematch at The O2 could have consequences in the race to challenge for Joshua's world heavyweight titles on April 13. Joshua's preference is to meet Deontay Wilder but a second fight against Whyte, whom he beat three years ago, could emerge into contention. Joshua will lead a stellar cast of heavyweights at ringside to watch Whyte and Chisora settle their score, with Oleksandr Usyk and Jarrell 'Big Baby' Miller also in attendance. Speaking from New York where he watched Saul 'Canelo' Alvarez beat Rocky Fielding, Joshua had previously reiterated his desire to meet WBC champion Wilder in a fight that would have every major championship on the line. 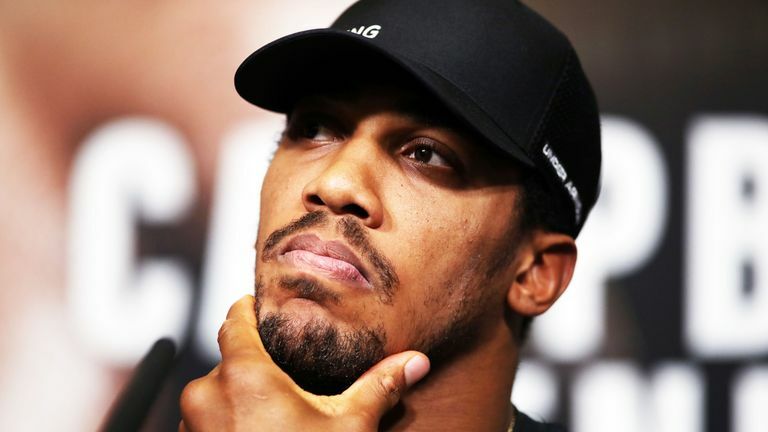 "I think it's the risk and reward factor," said Joshua about Wilder. "When you look at the situation, it's a big risk and the reward has to outweigh your risk, I think in their eyes. I think that's all it comes down to with these guys. Wilder also has the option of a rematch against Tyson Fury after they battled to a draw earlier this month. Promoter Eddie Hearn added: "We're talking [to Wilder's representatives], but I don't know what they are going to decide to do. He's always said 'one face, one king', that's been his moniker. You can't say that and not even try and make the fight. "The [Wilder vs Fury] rematch is a big fight, but it's about legacy and what you actually want. "It's really what matters to them. What matters to us, is for him to be undisputed heavyweight champion of the world. If that matters to them, then these talks will get serious."